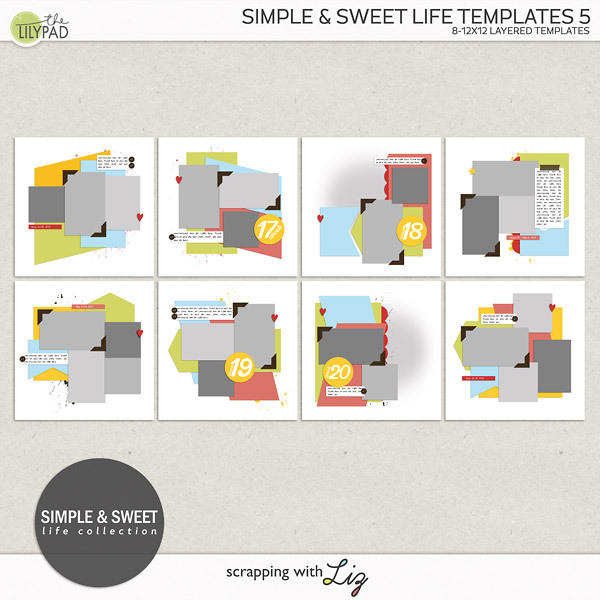 Scrapping with Liz: 2015 Printed Pages and Album! 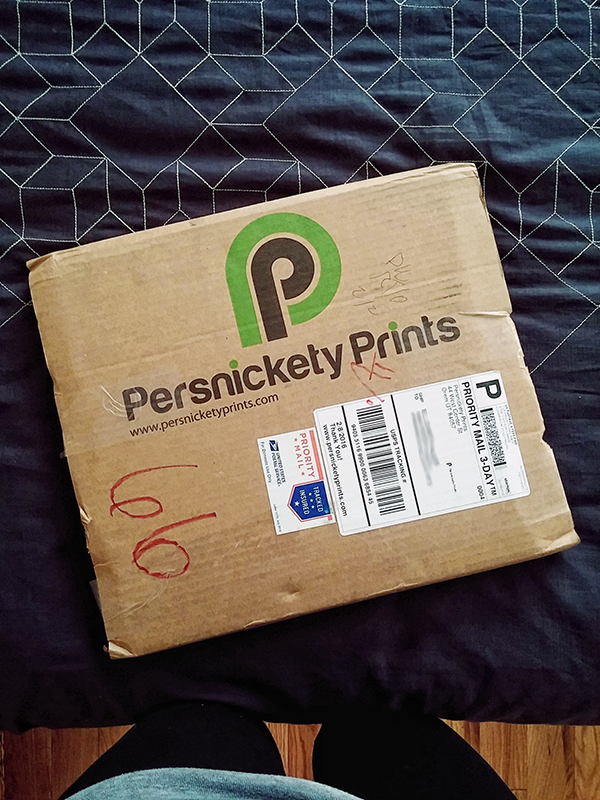 I had been waiting for a sale at Persnickety Prints before printing the 105 pages I scrapped for my 2015 Family Album. That sale finally happened about a month ago. They had a 150 pack purchase for just $1.49 a page (that's a savings of 50 cents a page). I had some extra pages from 2013 and 2014 that I hadn't printed yet. I knew that I would definitely use the 150 prints. After I uploaded and ordered them it only took about a week to get them. Look at those vibrant colors! I have always loved Persnickety and their quality. 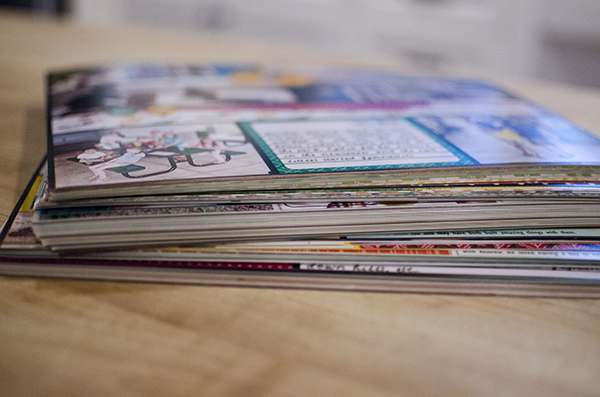 The last few albums I've printed have been Layflat Shutterfly Albums or Blurb Books, which I've loved. For 2015 I wanted to try something different, just to see what I liked the most. I bought this 12 x 12, 3 Ring Binder at Michaels at the beginning of 2015. My plan was to print pages throughout the year and slip them into the page protectors. 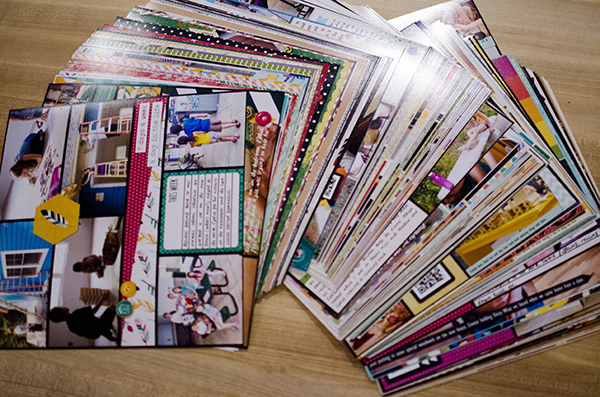 I thought this might be easier on the wallet (spreading out the cost to print the pages), and I thought my children might like looking through the album as it was created, and maybe that would give me motivation to keep going. Well, it never happened. 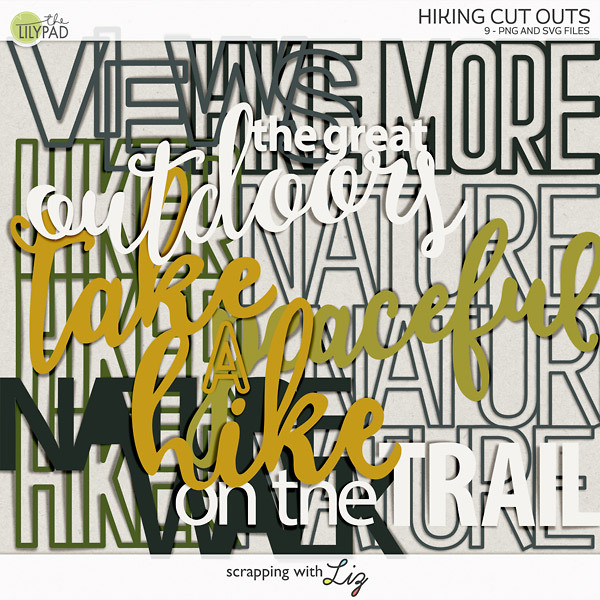 I just kept scrapping but never printing. Thus the waiting for a deal from Persnickety. 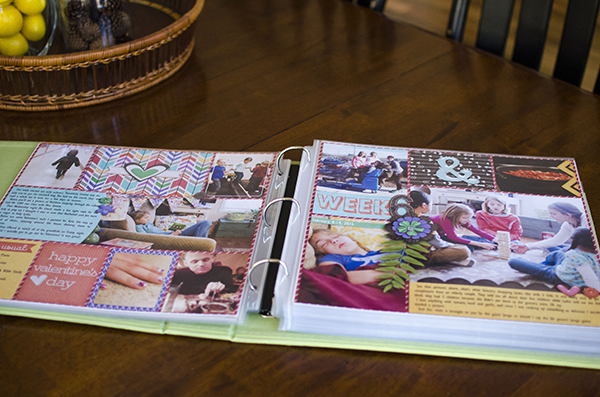 Once I got them my oldest daughter organized all the pages and put together the album for me (thank goodness!). You can see above how thick it is. 105 pages. I love how it opens up and is so easy for my kids to turn the pages. 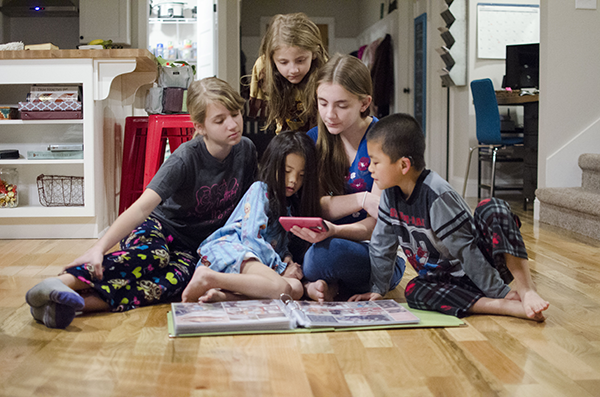 No reminding them to be careful when turning the pages (which I have to do with the Layflat and Blurb books). My kids literally spent hours looking at this album. I had added QR codes throughout the album, and they loved scanning the QR codes to see videos that went along with the photos. If you haven't used QR codes yet I HIGHLY recommend them. So cool! And this photo wasn't staged at all. For real! It might just be my new fave of all the kids. Somebody asked me where I kept our scrapbook albums in the new house. 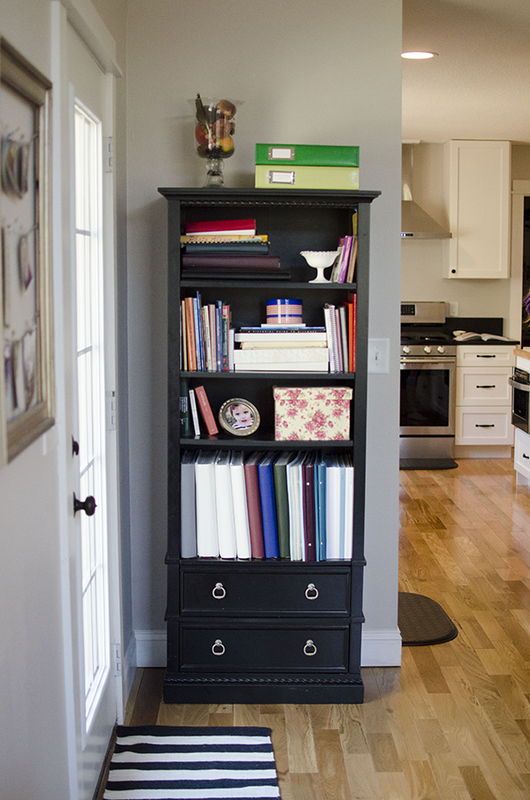 The same black bookshelf as usual, and it's still in the dining room. I am running out of room though. I had to stack the 2015 Album on the top along with the extra album I bought to stash all my extra 2013 and 2014 pages that didn't have a home. I'm torn. I love the compactness of the printed albums. I love how the Shutterfly Layflat Album is really high quality. I like that the Blurb books are slim and you get a lot for your money. I like that when you order the printed albums they are done. You can open up that package and just enjoy them. 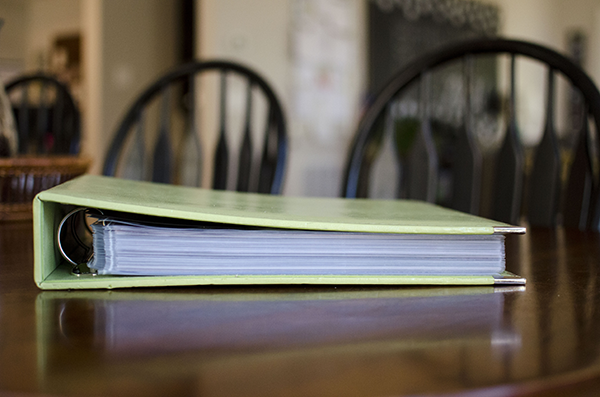 But I'm really loving the 3 ring binder mainly because it's so durable when it comes to children. I can freely let my 5 year old look at the album without worrying if she'll bend or tear the pages. Plus, with the page protectors, I can easily wipe down the page if they get grimy. I also like that I can go back and add pages if I forgot anything important. This past year I especially appreciated this since there is still a week I haven't been able to scrap. I'm hoping one day I'll feel up to it. The verdict is still out on what I'll do for my 2016 album. 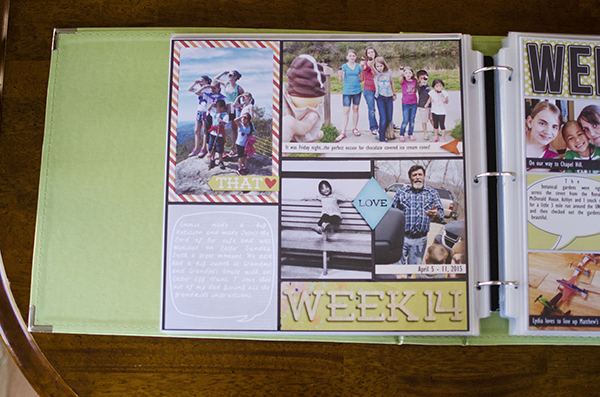 I was planning on going back to doing a Layflat Album (it does end up being cheaper then printing pages individually), but I love this 3 ring binder so much....I'm not sure! It looks so fantastic Liz! I absolutely love the photos of all the kids together. This is how I do my albums, because it is easier on the pocket. We aren't so good at saving money, lol, so a page here or there is better for me. 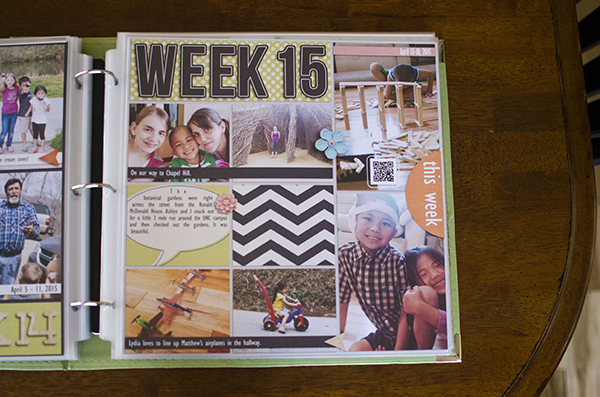 I also do paper pages, so it is nice to be able to include both in my album. Thanks! That's awesome that you do paper pages. What a great idea to mix them!